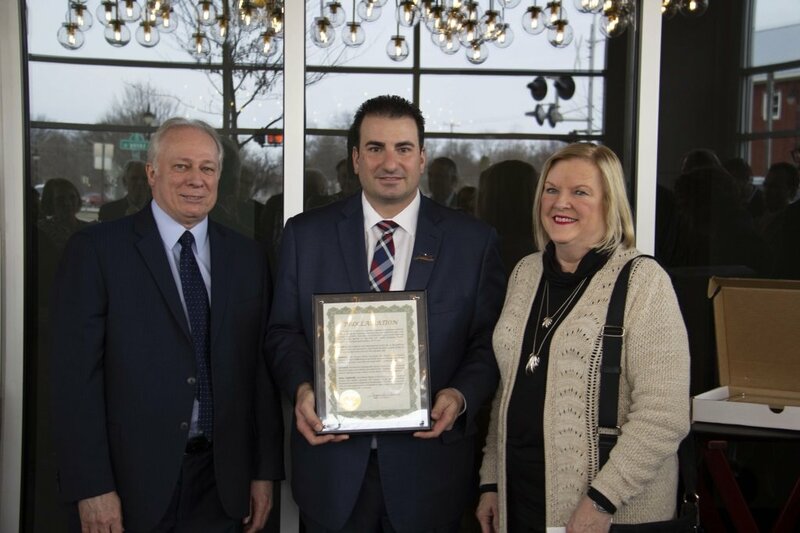 While the restaurant has been serving guests since early in February, today’s ribbon cutting ceremony at Andiamo Fenton signaled the official opening of the fine dining establishment in downtown Fenton. 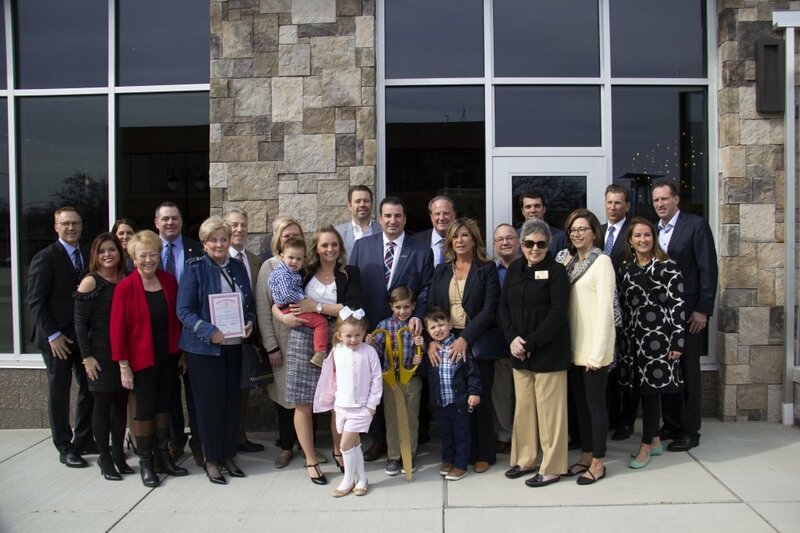 Local and State officials gathered to congratulate the Vicari Family at the beautiful facility in the Horizon building on the corner of W. Silver Lake Rd and N. Leroy Street. In 1989 when Andiamo opened its first Italian restaurant, the goal was simple – deliver fine Italian cuisine by using the freshest seasonal ingredients and prepare them from scratch each and every day. This goal set by the late Master Chef Aldo Ottaviani was achieved and as a result, Andiamo exceeded all expectations, expanding to eight metro Detroit locations. Andiamo has never strayed from its founding principles and continues to provide exceptional service and authentic Italian cuisine prepared by hand every day. Family Patriarch, Founder, and CEO Joseph Vicari attended today’s ceremony. 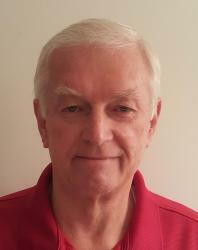 Joe spoke about the Fenton community. “A few years ago we purchased a home on Silver Lake, we love the Fenton area and have enjoyed watching the community grow. 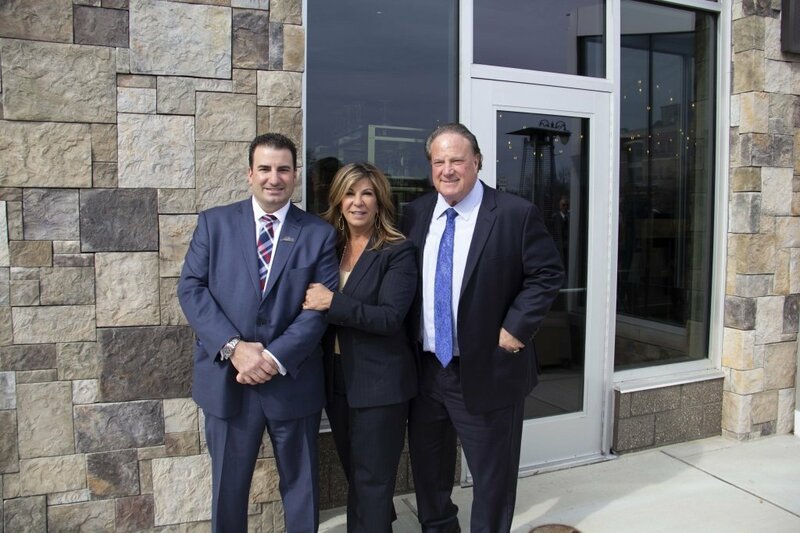 When presented with this opportunity to place a restaurant downtown, we felt the timing was right.” Joe’s wife Rosalie is chief operations officer of the Joe Vicari Restaurant Group and son Dominic is the managing partner of Andiamo Fenton. After taking the big scissors to the bright blue ribbon, guests convened in the restaurants east dining room to celebrate with presentations, appetizers, and wine from the Andiamo collection. City Manager Lynn Markland congratulated the Vicari’s and those involved with the design and construction of the building. Mayor Sue Osborn read a proclamation welcoming the business to Fenton. If you have not yet visited Andiamo Fenton or walked by and took a peek in the windows, The Lasco Press photo gallery of the beautiful design features of the restaurant can be viewed by clicking the link. You can make reservations online at https://andiamoitalia.com/fenton/ or by calling 810-354-8446. Sampling Andiamo’s expertly prepared Italian cuisine, I concur they are a welcome addition to our community.